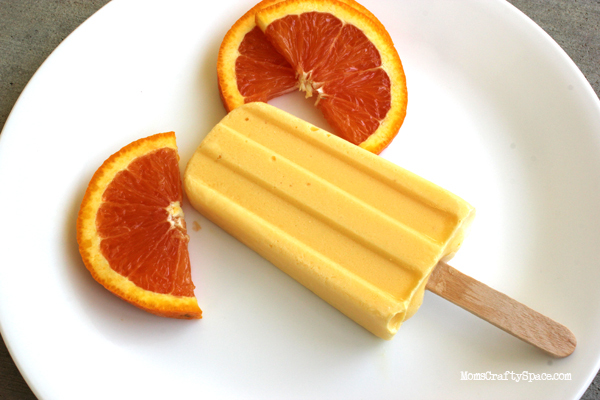 For this week’s Hot Days, Cool Treats we’re making another classic – Creamy Orange Dream popsicles! We’ve already tackled strawberry, root beer and chocolate, so I decided that this week I wanted to tackle a flavor reminiscent of my boys’ favorite yogurt based smoothie. 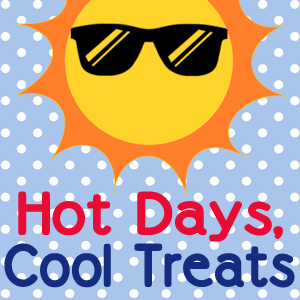 Check out all of the Cool Treats by clicking the logo above! 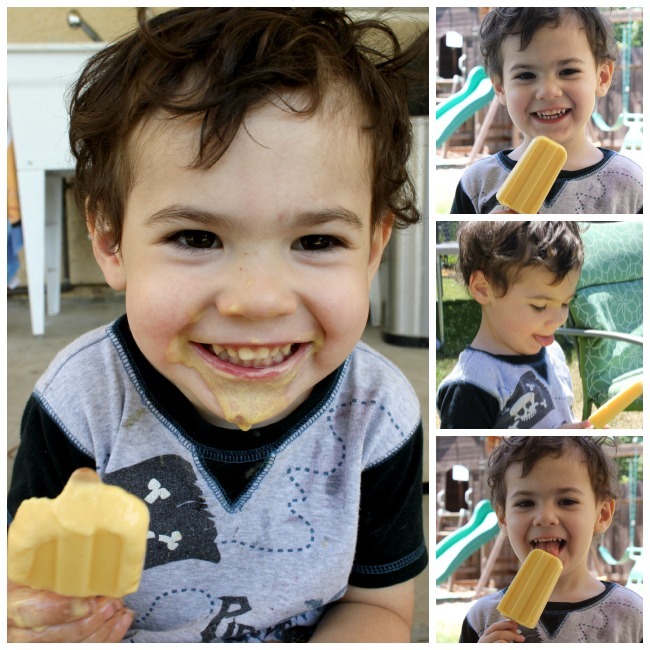 I think the pictures speak for themselves when I say that the orange dream pops were a HUGE hit! 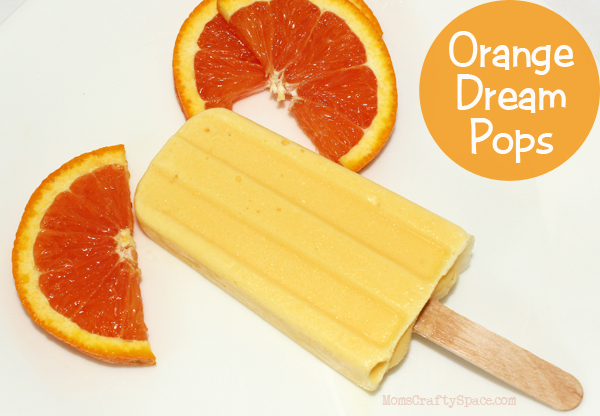 To make Orange Dream popsicles, blend the following ingredients together in a blender or food processor until smooth (makes 10 pops): 2 cups vanilla ice cream or frozen yogurt, 1/3 cup milk, 3/4 cup orange juice concentrate, 2 cups ice, and a small splash of vanilla extract. Freeze and enjoy!